President Ronald Reagan's daughter Patti Davis wrote about her own sexual assault experience to defend Christine Blasey Ford, the woman accusing Supreme Court nominee Brett Kavanaugh of sexual assault. 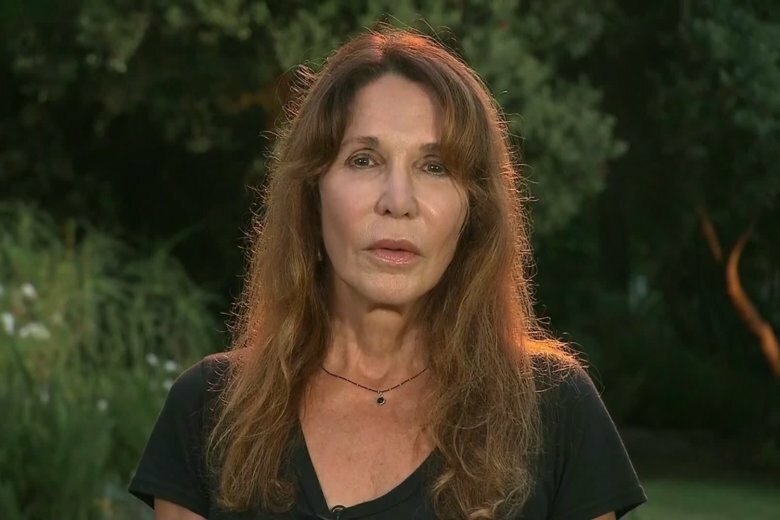 (CNN) — President Ronald Reagan’s daughter Patti Davis wrote about her own sexual assault experience to defend Christine Blasey Ford, the woman accusing Supreme Court nominee Brett Kavanaugh of sexual assault. Davis’ story was published in an op-ed in The Washington Post on Friday, in which she alleged that she was raped by a music industry executive some 40 years ago when she had thought she would be attending a professional meeting. Much like Ford, Davis said she can’t remember some of the details. The op-ed appeared on the same day Trump publicly questioned why Ford didn’t report the alleged assault when it happened. Davis said she couldn’t remember details like the month the incident occurred, nor whether she had declined cocaine that was offered at the meeting. Ford has said Kavanaugh sexually assaulted her at a party when they were in high school more than 30 years ago, but she “does not remember some key details of the incident,” according to The Washington Post. Kavanaugh and Mark Judge, Kavanaugh’s schoolmate who was allegedly also in the room, deny Ford’s allegations. Davis argued that during traumatic events, memory works differently. Davis’ op-ed comes amid pressure for Ford to appear before the Senate Judiciary Committee to provide details of the alleged incident.